Villa Gloria, a modern and elegant Garnì (Bed and Breakfast), situated at the foot of Monte Baldo, 1 Kilometre from the centre of Torbole, can be found in the peaceful, higher part of the village with a wonderful view of the area. 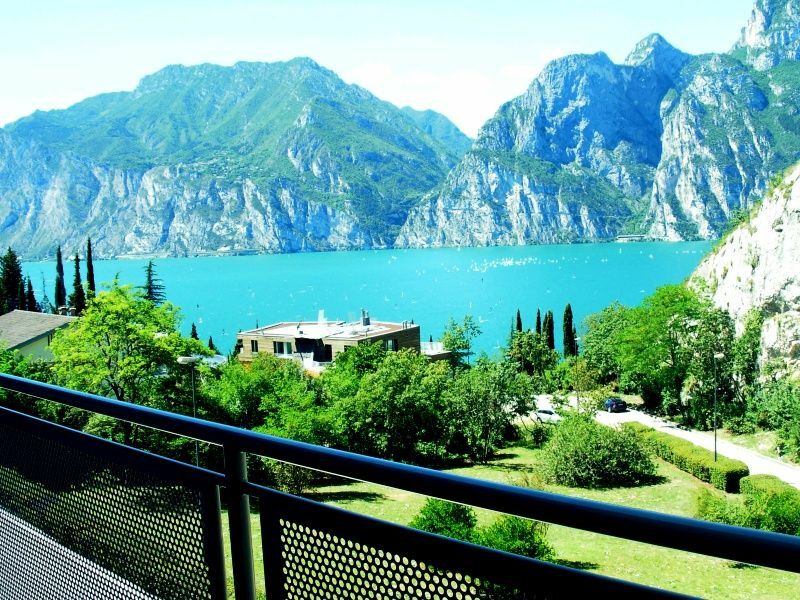 The Garnì is surrounded by pine trees and has direct view over Lake Garda, more over it is an excellent starting point for walks, mountain bike rides and treks. 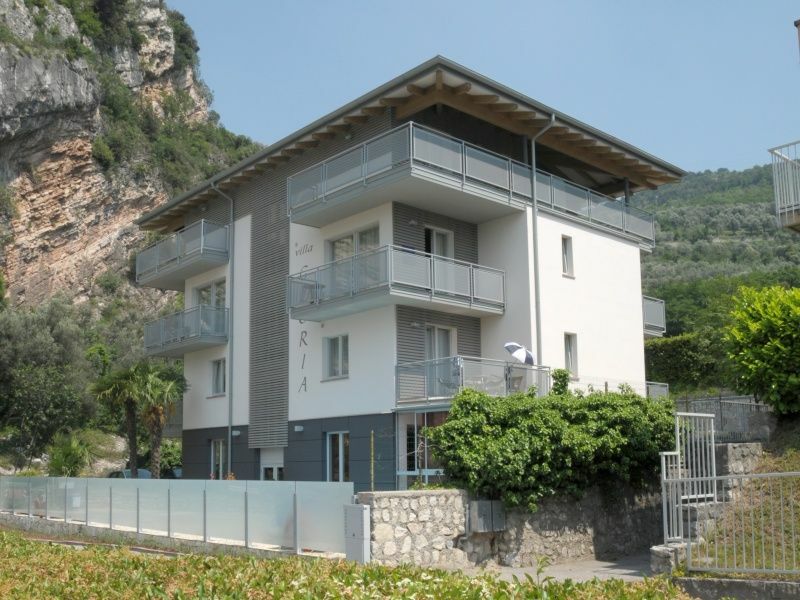 The Garnì has got private car-park and a bike and surf depot (garage) reserved for clients. In the open air swimmingpool on the ground floor it is possible to keep cool during the hot summer days. The Garnì has 20 bedrooms, and 3 suites all elegantly furnished with telephone, safe private bathroom with shower and hairdryer. Furthermore most of the bedrooms also have a terrace or balcony. 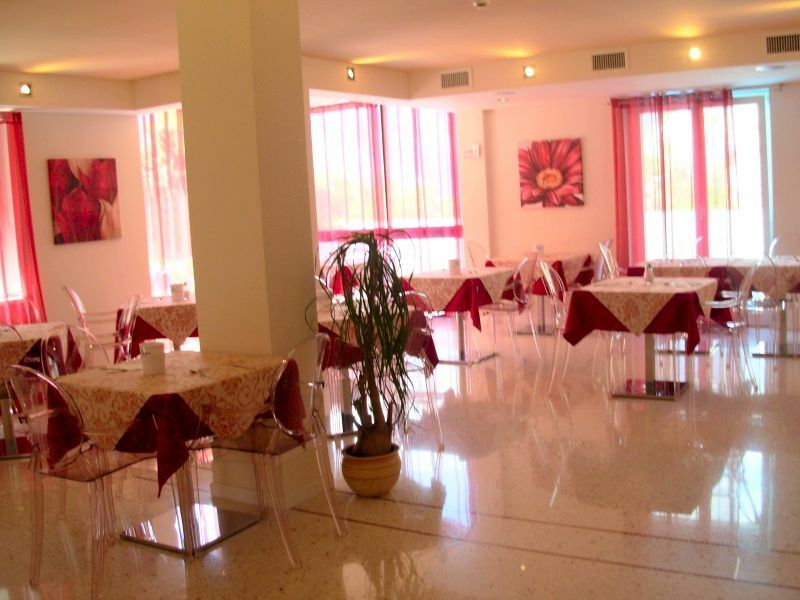 The breakfast room wich is on the ground floor and offers a variety continental- breakfast, also has satellite TV and a small terrace over looking the swimmingpool. In the new well-being area you can find a sauna with Chromoterapy and a tropical shower where you can relax and regain your energies in absolute tranquillity after a day spend riding, in the mountains, at the lake, by the swimming pool or on the terrace.